I am so excited to bring to you my first musical offering of the year. 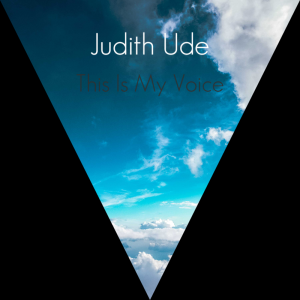 ‘This Is My Voice’ is my new single available to buy or stream on ITunes, Amazon, Spotify, Deezer and many more. It’s taken about 3 weeks altogether to write, record and release. I’m totally amazed that I was able to turn it around in such a short space of time but I was really inspired to start from scratch rather than using a previously unreleased track or old song idea. I’m so thankful that it has come together and I hope that you will enjoy it.